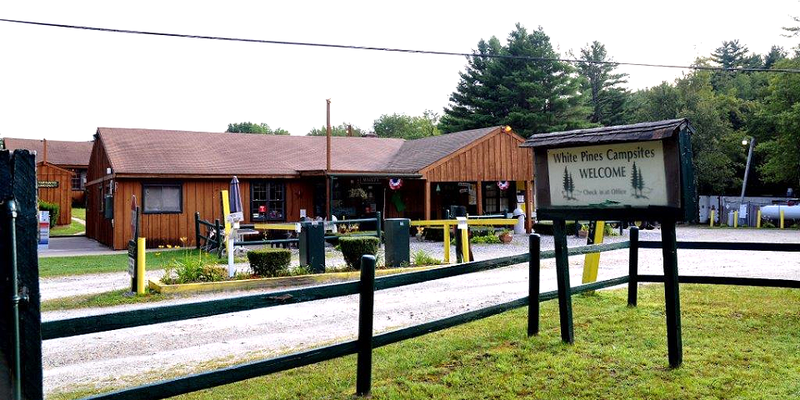 White Pines Campsites is a very nice, well maintained campground. The staff is very friendly, knowledgeable and helpful. All of the buildings are clean as is the pool area. They have many scheduled and supervised activities for the guests. We had an electrical power issue which maintenance addressed immediately and corrected with no further issues.